﻿ Petite Carenage mangroves and turtles on the beach. Petite Carenage mangroves and turtles on the beach. Perfect beach to go turtle watching. It takes a relative easy hike with guidance through the national park to get on Petite Carenage beach. Guides » Turtles on the beach of Petite Carenage. Petite Carenage Beach in Windward. Location of Petite Carenage on the interactive map of Carriacou. The beach and mangroves in Windward. There is a marked trail leading from the road in Windward, through the mangroves and down to this isolated beach. Carriacou Northside, Petite Carenage Beach. 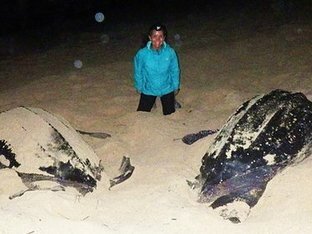 This sand beach is made up of tiny shells and turtles use it to lay their eggs. The surf is often more rigorous here than other beaches. A guide conducts mangrove and nightwatch nesting turtle tours. Baby turtles rushing to the shore. Turtles on the beach of Carriacou. 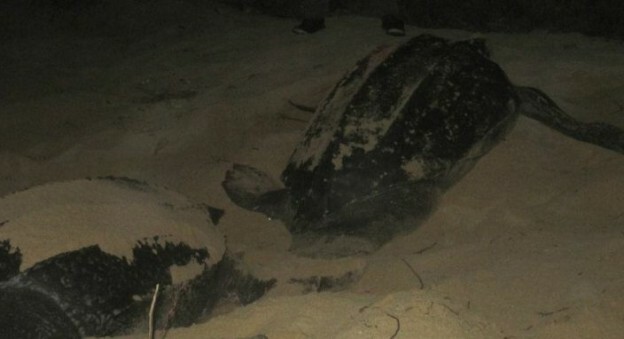 Watching turtles laying their eggs at night. Petite Carenage Bay and Beach. at 0.25 km. Path to Petite Carenage beach. at 0.27 km. L’Apelle point north Carriacou. at 0.44 km. Carriacou’s most northern tip, Gunpoint. at 0.53 km. Traditional house made with shingles. at 0.67 km. Boat building at Windward. at 0.77 km. Windward and the boat building tradition. at 0.81 km. 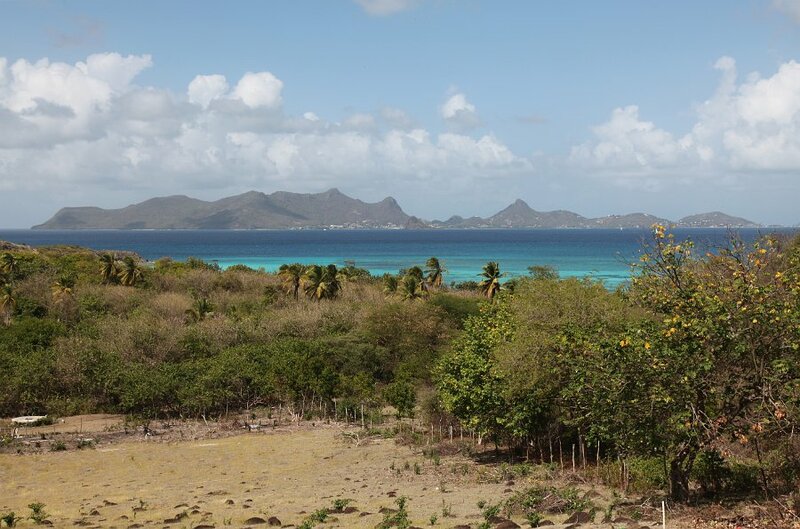 Previous: Sandy Island – Paradise Bay on Carriacou. Next: Tourguides for Carriacou and the Grenadines.